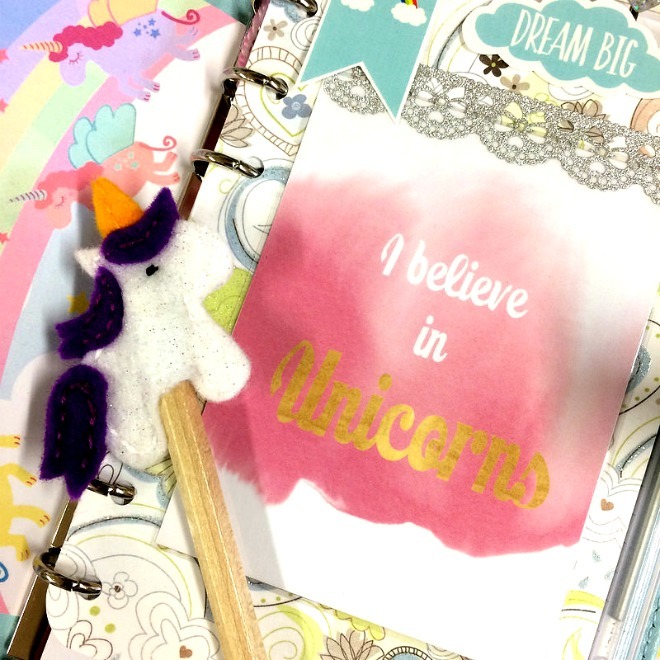 I’m feeling the need for a Unicorn Planner. It’s something sometimes in life you just need. Today I need it. I have this personal size planner sat on my shelf feeling a little unloved. So I’m going to make it all pretty and magical again. Aren’t those clouds adorable? I picked it up in the Paperchase sale a couple of years ago and love it so much. 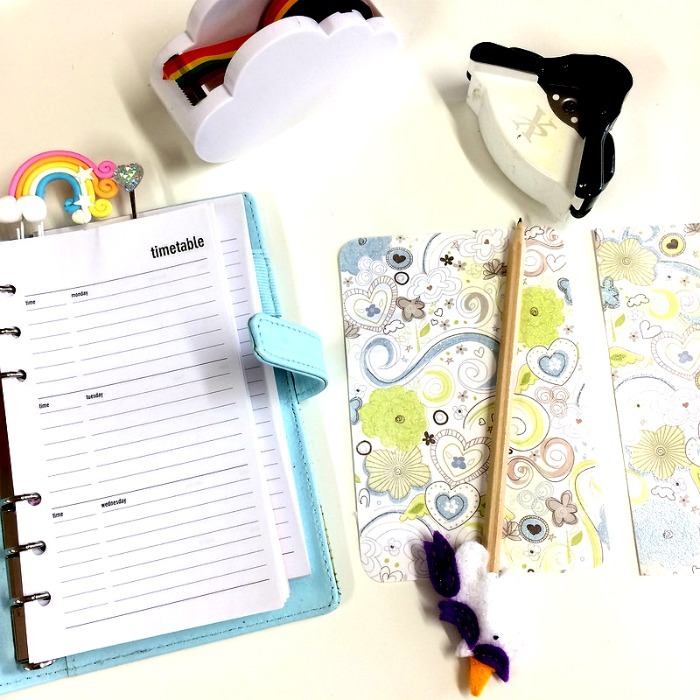 I do have a short video of me chatting whilst setting up this planner which you can see here. 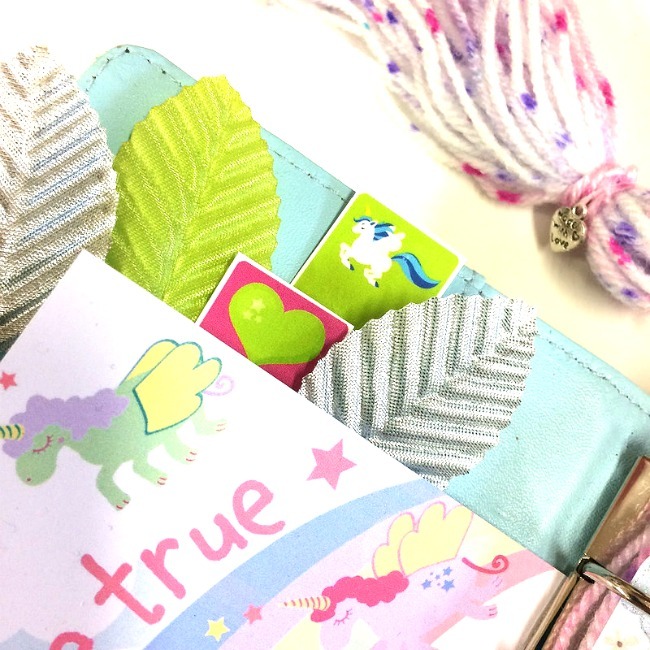 I am using the contents of the November ‘Unicorn Dreams’ kit which you can see here. Subscriptions are open here for this kit until the 16th November which means you will get some extras with the kit and receive it at a discounted prices. 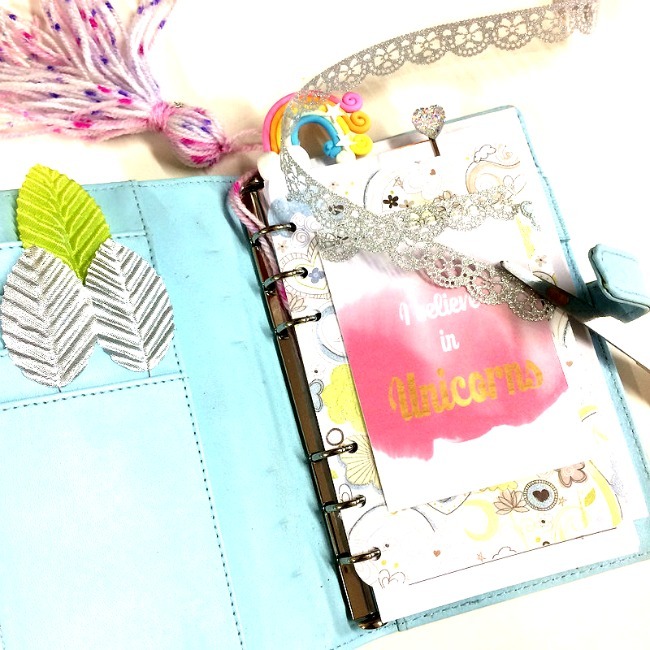 I haven’t done anything with the content of this planner as yet, today I am just crating a dashboard and making it look pretty. I took a piece of the 6×6 card that comes in the kit. Each kit has 3 this month. Designs all vary, but are of the greens/blues dreamy cloud designs. They are so pretty and some have sparkles too. You will receive a mixture. 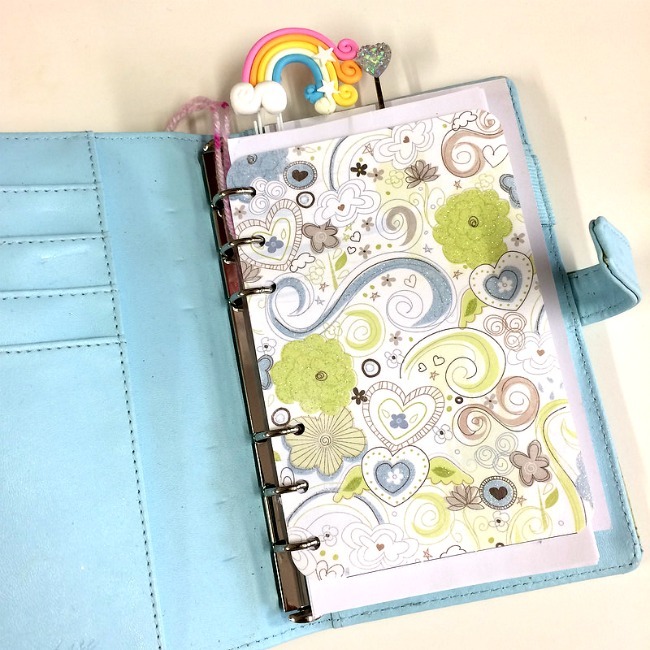 I measured mine up to my planner and cut it to size and punched holes so it will go inside. 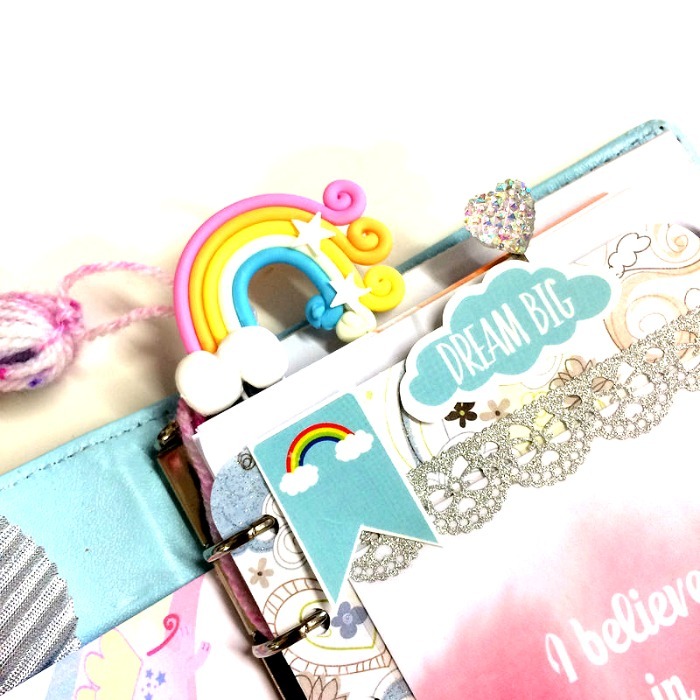 It goes so well with this planner….and that rainbow paperclip!!! I stuck this gorgeous quote card on my dashboard. 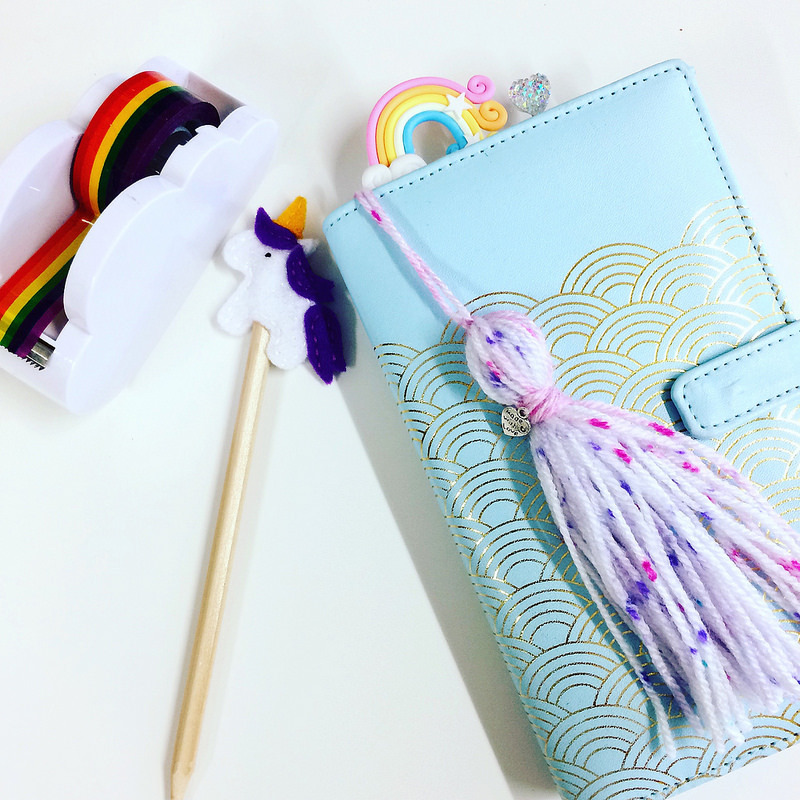 I’ve teamed up with The Delightful Unicorn this month. She’s made these ‘delightful’ quote cards for us. They are so perfect for this kit. You can find her on Facebook here and there’s a link to her Etsy shop there too. 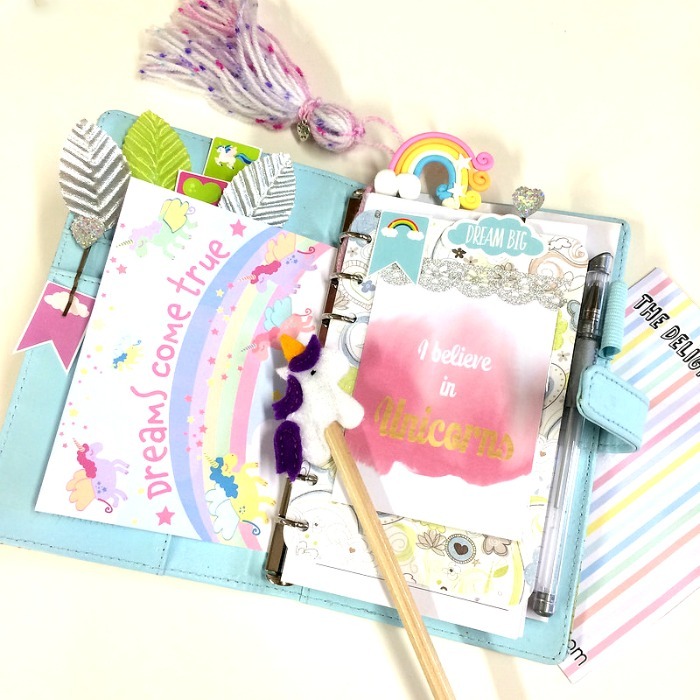 I used a little of the sparkly tape that comes in the kit….simple as it’s sparkly…enough said!! Look how happy my sparkly unicorn looks now!! I’ve had these pen toppers made for the kits this month. I’m so happy with them. I’ve cut some pieces from the exclusive embellishment sheet. And added a few more bits from the kit. And I think I’m pretty much done for now. I’ve popped in the silver pen that comes with the kit and I’ve added that adorable postcard too. That’s another one of our amazing collaborations this month. Yes, we have 2! !